3. 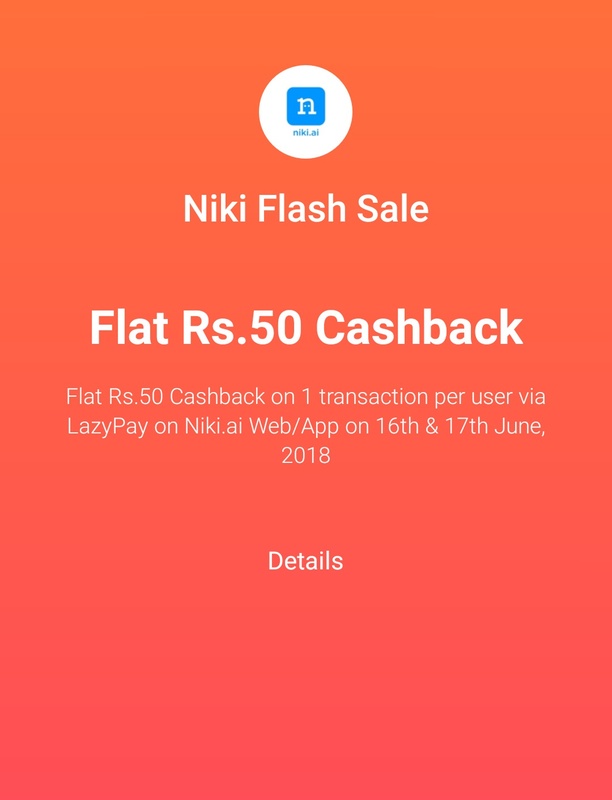 Offer is applicable on 1 transaction per user via LazyPay on Niki.Ai Web App. 4. The minimum value of transaction should be Rs.150. 6. LazyPay has the right to amend the terms conditions, end the offer, or call back any or all its offers without prior notice. Get additional Rs. 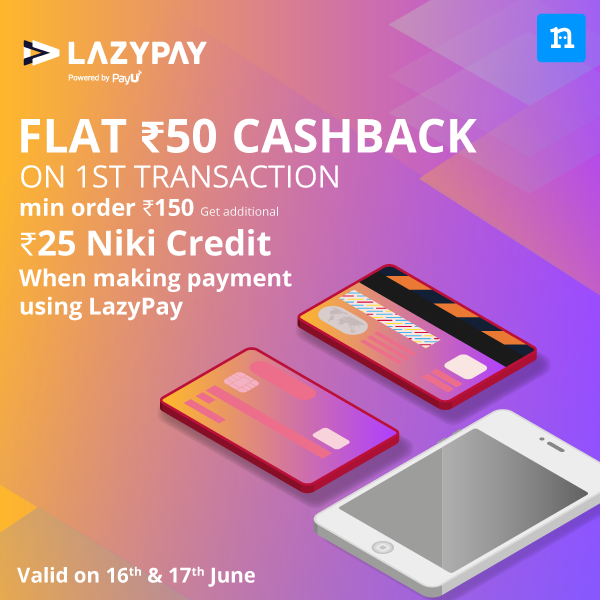 25 Niki Credit when making payment using LazyPay on 16th 17th June. This offer is independent of the existing Lazypay Flash Sale Offer. 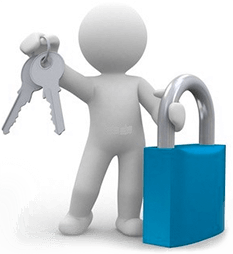 Minimum transaction value Rs. 150. 5. Cashback will be credited within 5-7 days of transaction. 6. Cashback earned cannot be enacted in cash. It can only be used for transactions on Niki in cases where Niki accepts payment on the Niki App. 7. A unique new user can get the credits only once (new means unique phone no, email and mobile device). 8. The credits once used cannot be redeemed back under any circumstances. 9. The credit amount can be redeemed in subsequent orders on services of Niki (50% of transaction amount for Elite users and 25% for the remaining users). its not mentioned in tnc.. may be tnc gets changed by the time offer starts.. still 4 days there .. anytime tnc can change.. so just wait..
usually its 150 FYI for the guys who want to use. Yup .. min txn 150.. checked with lazypay CC..
Twitter is best way to contact them.. I usually get reply in 3 to 4hrs.. So we will get 50 in lazy pay and 25 in niki for Rs150 transaction?